This puzzle is my own, although I would not be surprised to find that it is actually equivalent to some well-known logic problem or other. I had the idea for the puzzle around ten years ago or so, but it is not an easy one to drop into conversation, so this is more-or-less its first outing. Maths knowledge required: None, though having encountered a few other logic puzzles would help. Puzzle: You are running a pub quiz and at the end of the evening, two teams (very unimaginatively called Team A and Team B) are equal in first place. 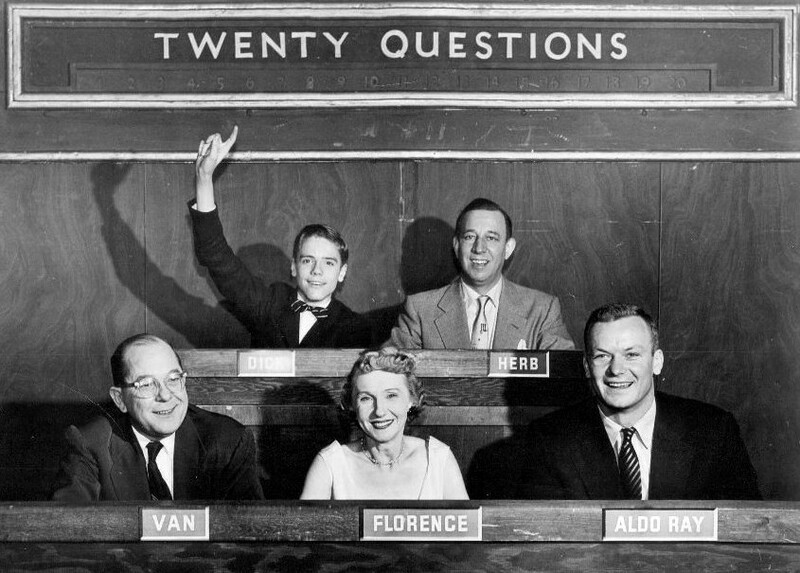 Unperturbed, you dig out your trusty stack of tiebreaker questions to find an overall winner, but no matter what question you ask, you can’t seem to split them. Either both teams know an answer or neither does. Their knowledge seems to be identical. Unfortunately, you only have enough prizes for the members of a single team. Somehow you must find an overall winner, and your honour as a member of the Worshipful Guild of Quizmasters demands that you do so purely on the basis of the answers that the teams give to a genuine question (which they will answer simultaneously and secretly), rather than by means of some random process (such as flipping a coin) or some other equally vulgar method (such as awarding victory to the first team to shout out their answer). The question is completely fair; it does not confer an advantage on either team. The question is meaningful; the teams’ answers will be able to be unambiguously interpreted as correct or incorrect, with “Yes” and “No” having their standard meanings. The question makes grammatical sense as a question, to which “Yes” and “No” are grammatically sensible answers. When the teams give their answers, there is guaranteed to be one correct and one incorrect answer, to ensure that the tie will be broken. UPDATE: In order to close a loophole spotted by a Twitter user, I should make the following clarification. Although I have called the teams A and B, you should be able to find a solution no matter what they are called. Finding the loophole is probably at least as difficult as finding my solution though, so I wouldn’t worry too much about this. Your score is divisible by three. Your score has fewer factors than your opponent’s score. This looks amazing and I’m going to work through the logic now. Great stuff. However… It’s not actually a question, more a set of rules. The correct answer is a single question, to which “Yes” and “No” are meaningful responses, with their usual everyday meaning.